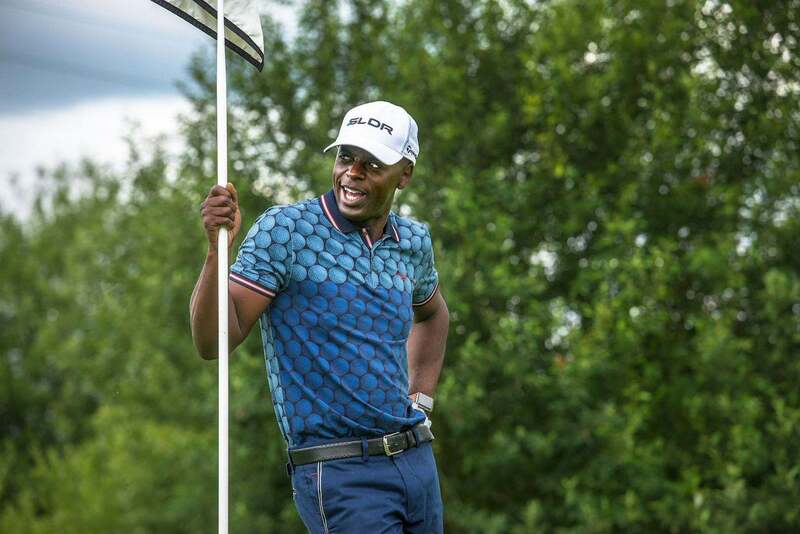 And it’s how UK urban music pioneer and award-winning BBC Hall Of Fame broadcaster Trevor Nelson MBE is describing his fifth annual ‘Swing’ golf day at The Shire, to be held on Friday 29th June 2018 – named Trevor Nelson Swing 5. With music piped across the golf course, a wear-anything dress code and an ambience all their own, superstar DJ Trevor Nelson’s summer events at The Shire have become one of London’s most distinctive golf attractions over the last five years. This time there’s a later start to extend the event into the evening, and live music after the golf with a soul singer booked to sing Motown classics while golfers enjoy a lavish BBQ-style buffet in The Shire London’s new conservatory. “I can’t help myself, we just keep coming back to The Shire” said the Hackney-born DJ, who has a home just ten minutes away from The Shire London, and who currently hosts a show on BBC Radio 1Xtra and the Saturday night Rhythm Nation slot on BBC Radio 2. “Stop! 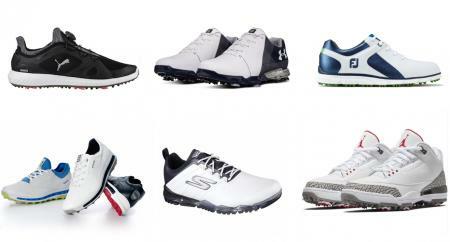 In the name of love, you’ll never play in a more chilled golf day” said the four-time MOBO Best DJ award-winner. A weekend’s hire of a Mercedes vehicle is among the day’s prizes. Trevor Nelson Swing 5 sees teams of four amateur golfers competing over 18 holes in a shotgun start from 12 noon on The Shire London’s spectacular Seve Ballesteros-designed golf course. Entry fees are £459 per fourball (£349 for Shire London members) including breakfast, entry fees, a goody bag with a personalised gift and a Trevor Nelson CD, and food afterwards – plus a free drink at the on-course bar, set up behind Seve’s signature hole at The Shire, the short 7th. 2018’s event also sees the return of the popular Baba Jerk bus, parked out on the golf course to serve delicious Caribbean food to hungry golfers. As the sun always shines on the Trevor Nelson Swing, golfers will gather afterwards on the Shire London patio to socialise, listen to music and watch the sun set directly behind Seve’s S-shaped lake which curls around the 18th green. 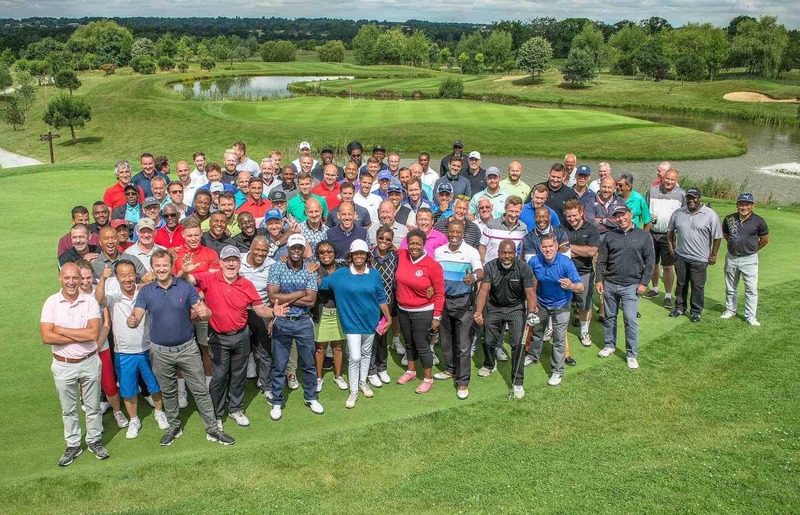 2017’s event attracted over 100 golfers, and it marked the start of the 10th Anniversary weekend at The Shire London. 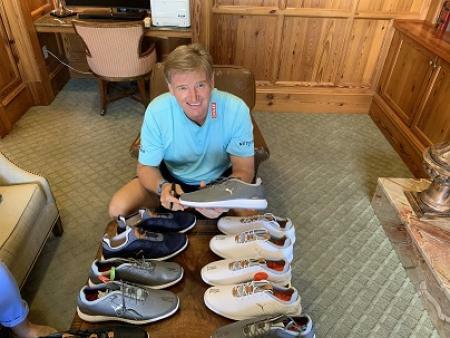 “I heard it through the grapevine, people always say that this is the ultimate golf day of the year – mid-Summer, no dress code, great music and people are always in a superb mood” said Menai-Davis. Call 020 8441 7649 or email golf@theshirelondon.com to enter or to receive more details.